An Antonov An-12 military transport plane crashed in the Democratic Republic of Congo on Saturday, September 30, killing its 12 crew members. Ukrainians may be among the dead, according to TV Channel 24. 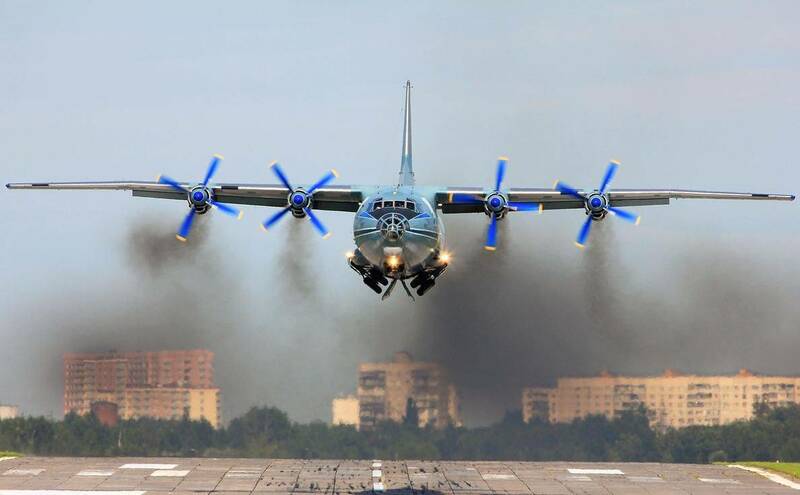 "Congo Defense Minister Crispin Atama Tabe confirmed that all 12 members of the crew died in An-12 military plane crash," Channel 24 said. Ukrainians may be among the dead, the local publication Actualite.cd. reported. Read alsoItalian Eurofighter Typhoon crashes during airshow killing test pilot (Video)According to the witness, the plane caught fire and crashed shortly after taking off from Kinshasa's N'djili Airport. An-12 is designed for the transport of goods and equipment weighing up to 20 tonnes on small and medium lines.